If you missed anything, you can click right here to find the recently released TV spot which teased Zelda (who also makes a twisty, crackly appearance in the new video), the first trailer released back in October, and more. 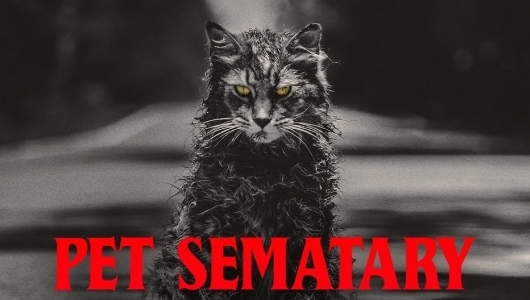 Pet Sematary is set to be released in theaters on April 5th. Fair warning: The new trailer shows quite a bit, so if you’ve never read the Stephen King book or seen the 1989 movie but are interested in checking out this new adaptation you may want to avoid watching. If you are familiar with the story but happen to really hate spoilers, even you may want to steer clear as the new trailer reveals things that will be different from the previous versions. They don’t come back the same. Watch the second trailer for Pet Sematary, based on Stephen King’s terrifying novel. In theatres April 5, 2019.